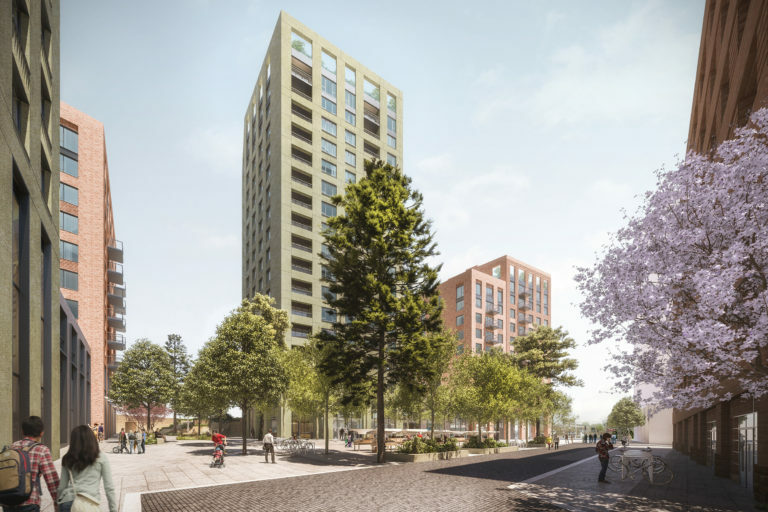 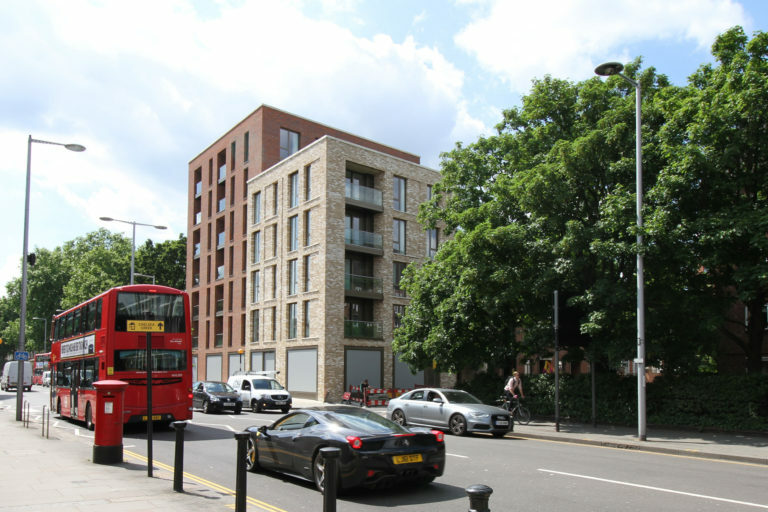 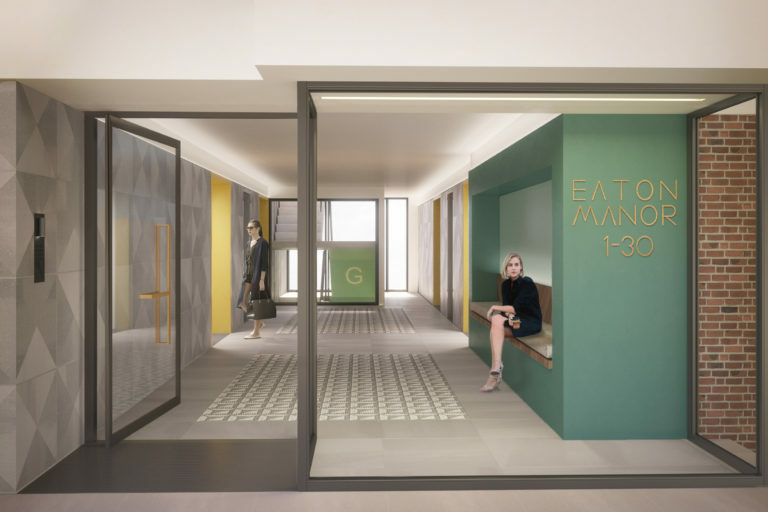 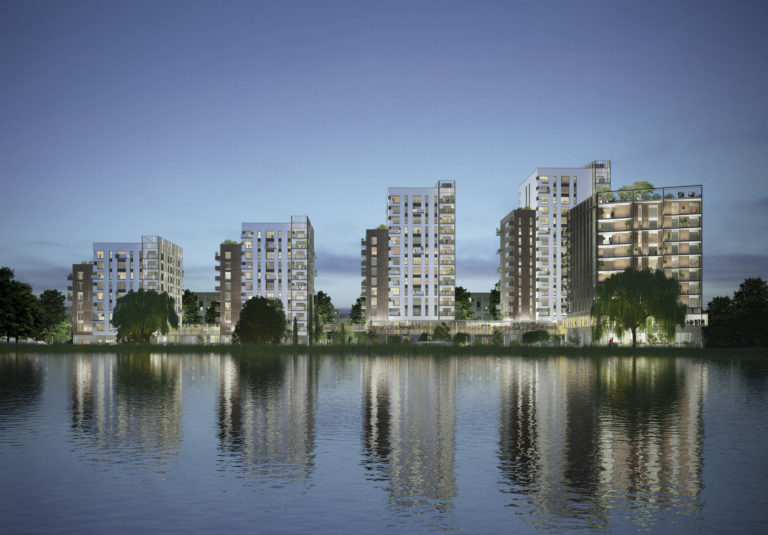 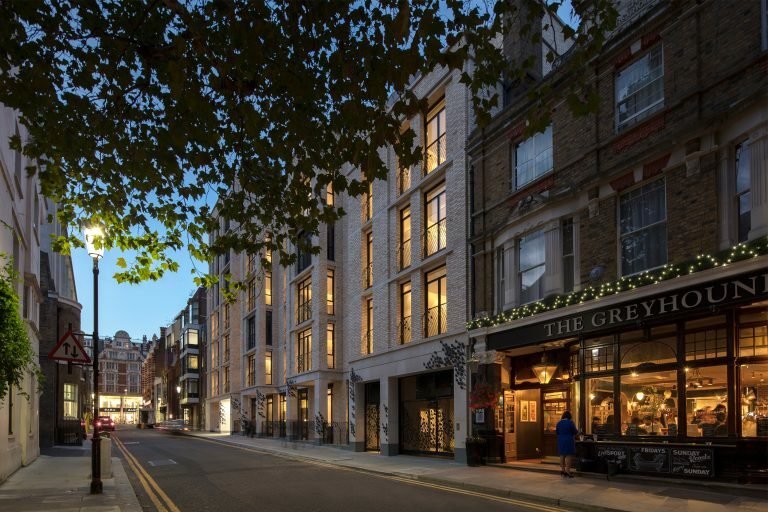 The three residential buildings, accommodating 105 apartments, are connected at first floor by two external amenity spaces and at ground floor by a range of commercial uses, including a gallery, bar, retail spaces and a reinstated petrol station. 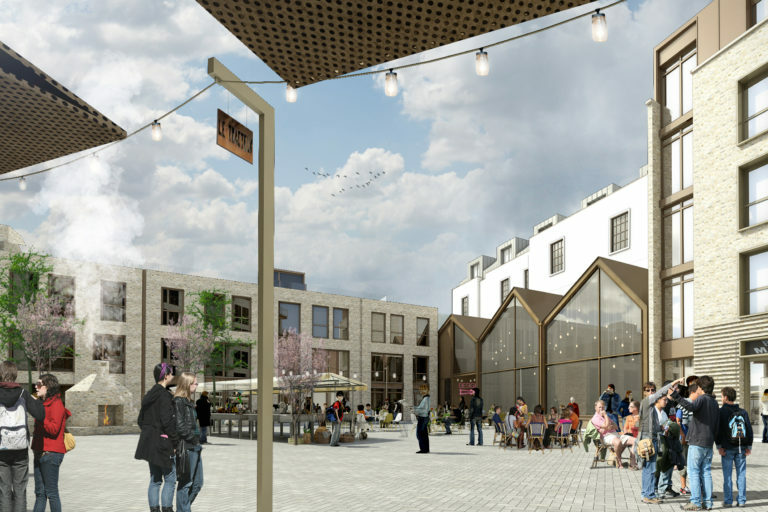 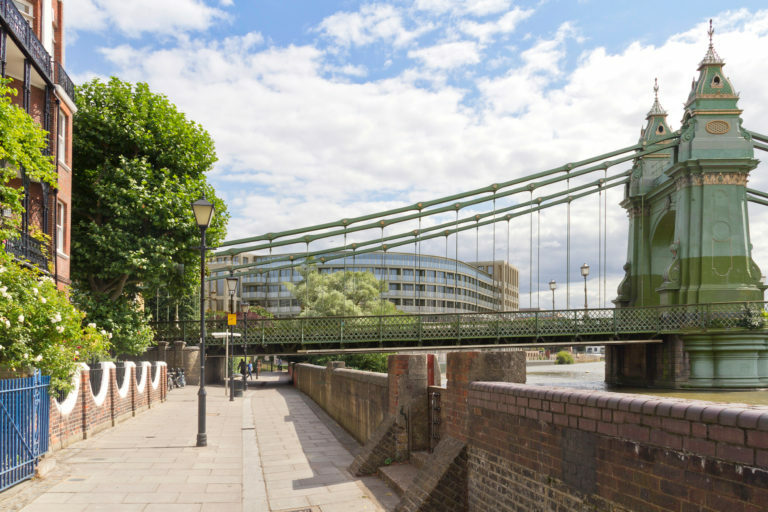 We produce fully rendered still images and animations to assist in design development, including analytical studies for townscape visual assessments, and visuals for pre-application meetings, public consultations and design and access statements. 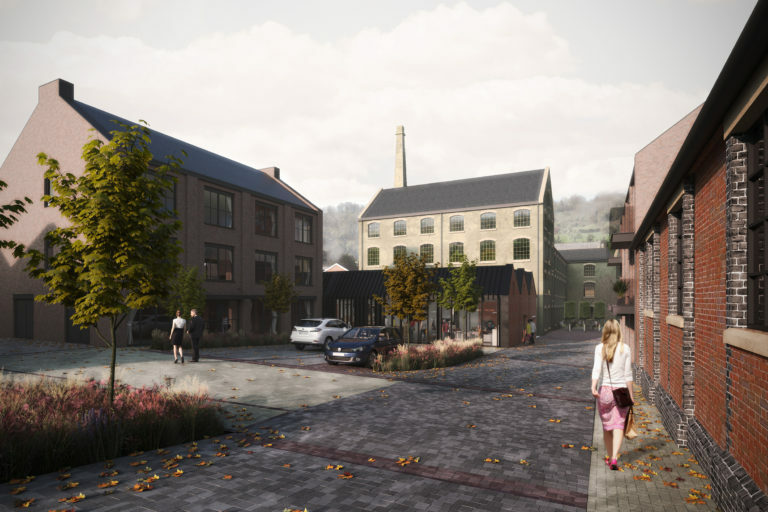 This scheme brings the Grade II* listed Carriageworks building back to life, incorporating 112 new homes, flexible community and commercial space at ground floor and two new open spaces. 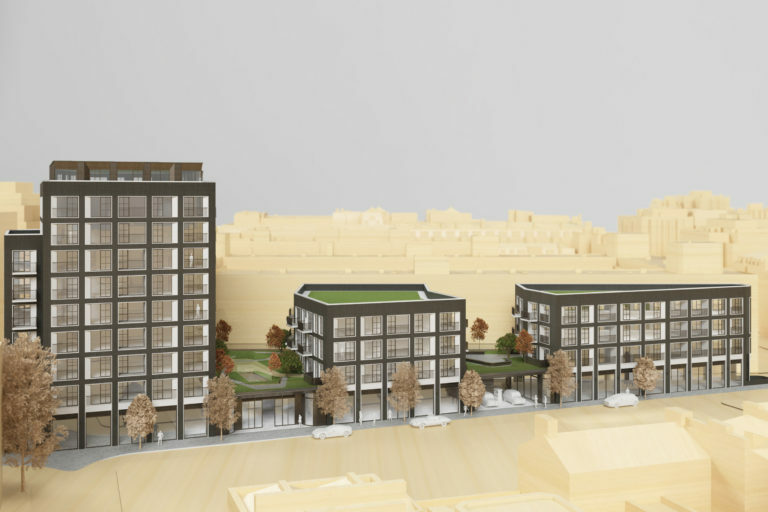 Hortensia Road accommodates 31 new homes in a development that responds sensitively in height and materiality to neighbouring buildings, with commercial space at ground floor to add vibrancy to the prominent corner site along London's King's Road.